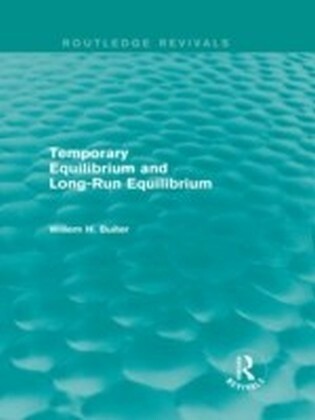 This title, first published in 1979, presents the Ph.D. thesis of the world-renowned economist and financial expert, Willem Buiter. 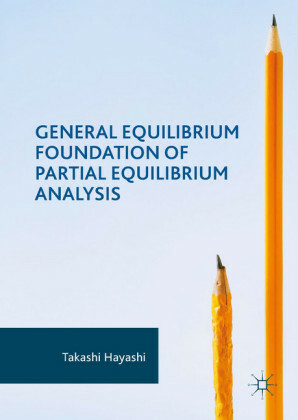 In Part I, three alternative specifications of temporary equilibria in asset markets, including their implications for macroeconomic models, are discussed, Part II examines the long-term implications of some short-term macroeconomic models. 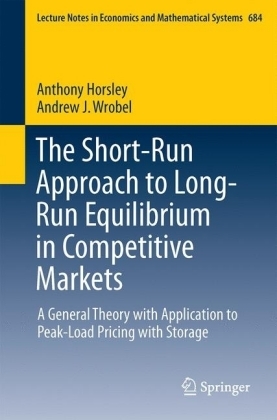 The analysis of the theoretical foundations of 'direct crowding out' and 'indirect crowding out' is particularly prominent, with the result that a synthesis of short-term macroeconomic analysis and long-term growth theory is formulated. 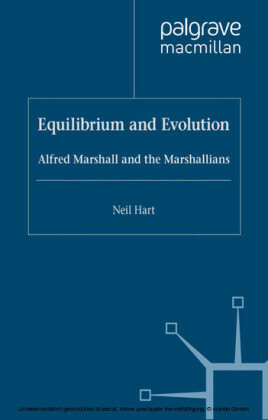 The traditional tools of comparative dynamics and stability analysis are employed frequently. 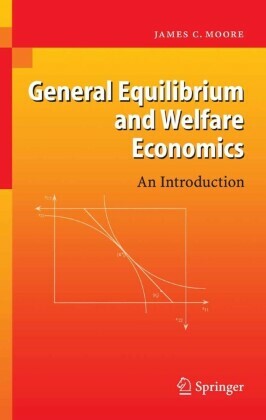 However, it is also argued that the true scope of government policy can only be adequately evaluated with the aid of concepts such as dynamic and static controllability. 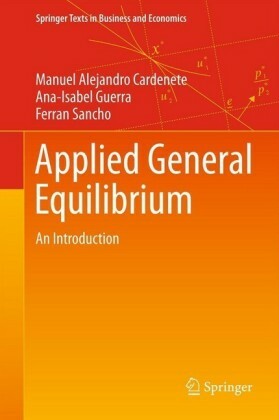 Temporary Equilibrium and Long-Run Equilibrium is a valuable study, and relevant for all serious students of modern economic theory.